Felicity has had many adventures with her sparrow pal Cairn, so nothing should be able to scare her any more, right? Well, maybe there still are a few things that can scare her, especially if it’s Halloween, and there’s something in the woods that Felicity and Cairn aren’t expecting to see. 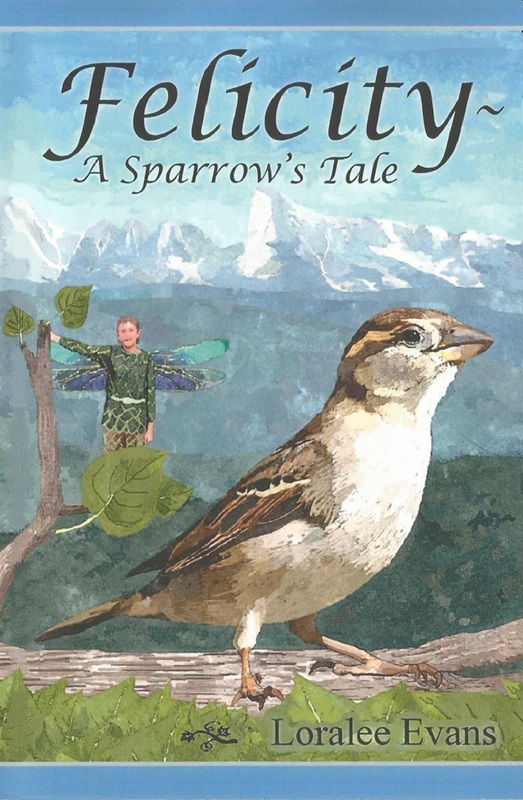 But there might be something, or someone, in the town that’s even more scary than anything the two sparrows could find in the woods! “Evans has done it yet again! 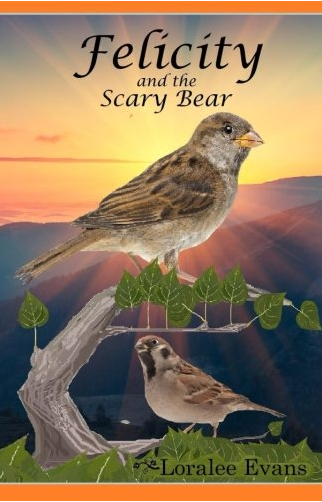 Friendship, perseverance, suspense, Halloween, and humor—this book is entertainment for all ages. I especially enjoyed the surprise ending!” —Mikey Brooks, author of The W.H.O. Files and The Dream Keeper Chronicles. 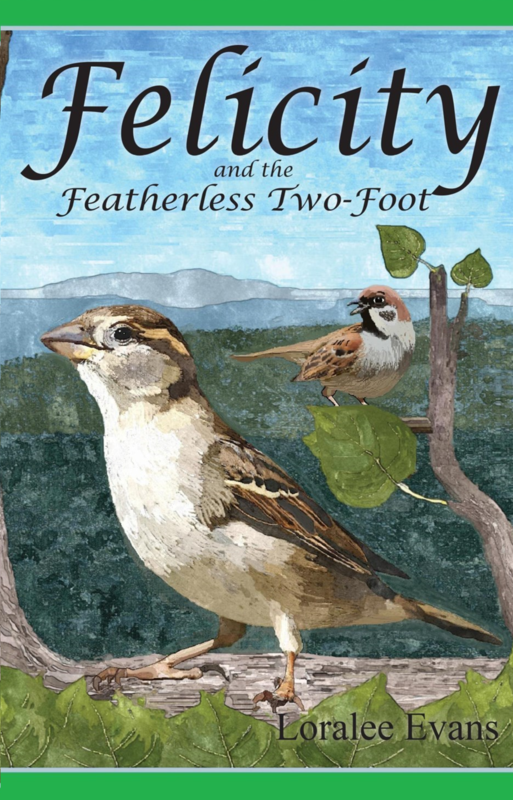 Felicity is no stranger to adventure, and not much surprises the little sparrow any more. Even if it’s a visit from an old enemy! But when she sees something that looks suspiciously like…smoke in the mountains near her home, Felicity realizes that she’ll need to use all her smarts and courage to help her friends. 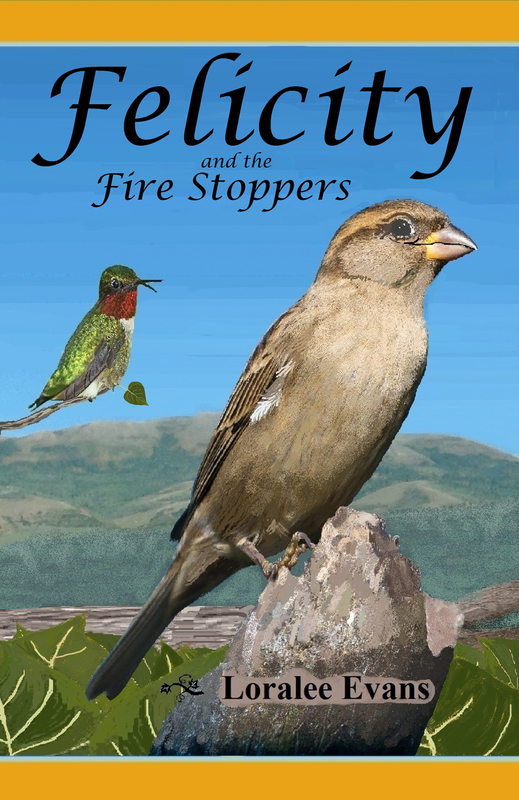 Especially when a group of fire fighters, or as the animals in the Wildwood say, fire stoppers, needs her help! Felicity hasn’t had an adventure in months, and the little sparrow thinks that dangerous quests are behind her for good. Which is just fine with her! She would rather hang out with her friends the fairies, and read her books safe at home than go on scary adventures! But Felicity didn’t count on one group of strangers showing up that cause more trouble than she ever imagined they could! A strange, troublesome bunch that the fairies call… people. “Dreams, imagination, and different worlds intersect in a positive and simple story that kids will find whimsical and delightfully fun.” -D. Donovan, Senior Reviewer, Midwest Book Review. It is the year 92 bc in the lands of the Nephites. 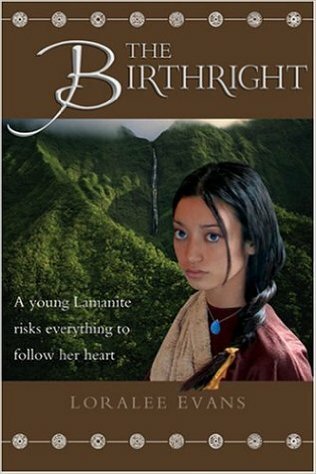 Alma the Younger and the sons of Mosiah, determined to right their wrongs, decide to serve a mission to the Lamanites. Aaron, though determined to answer the call of God, has some reservations. 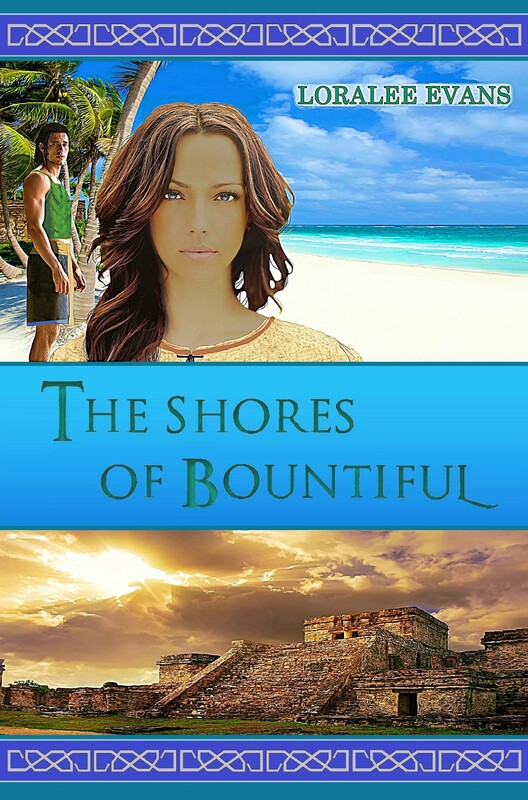 Will this mission cost him Sarah, the most beautiful girl he has ever known, or will she wait for him? Sarah, unsure if she will see Aaron again, must deal with the pressures of other eligible young men—and the threat of Ahiah, who is determined to have her at all costs. Among her suitors is Caleb, who cannot bear the thought that Sarah may only love him as a brother. Sarah’s cousin, Rebecca, has also noticed Caleb, but will Caleb ever notice her, or is he determined to love only Sarah? 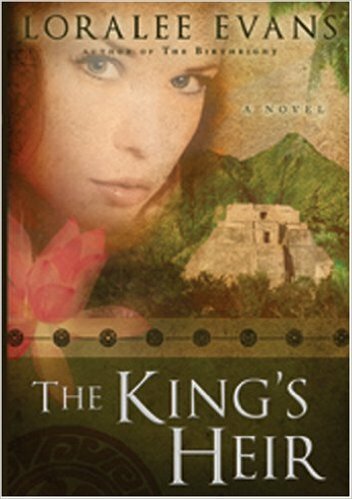 In this timeless tale of good versus evil, The King’s Heir will take the reader to a pivotal point in the Book of Mormon and fill in the gaps of what may have been. Journey with Aaron, Sarah, Caleb, and Rebecca as they battle the evil around them and learn the true meaning of love. 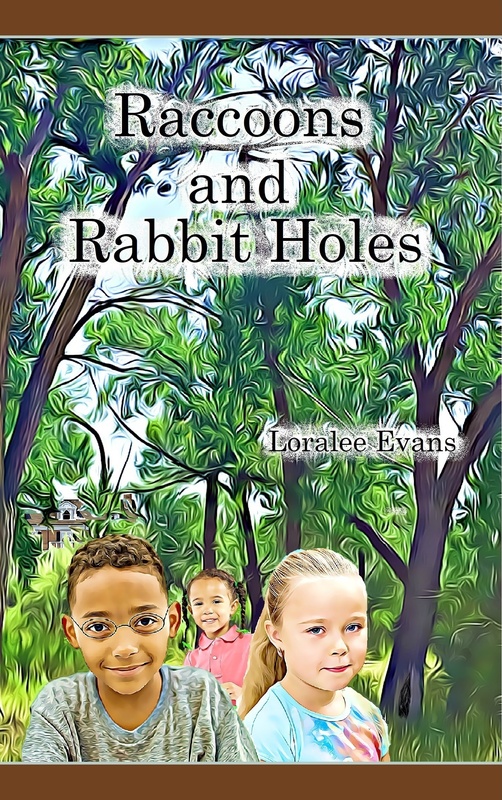 Copyright © 2019 Loralee Evans. All rights reserved.